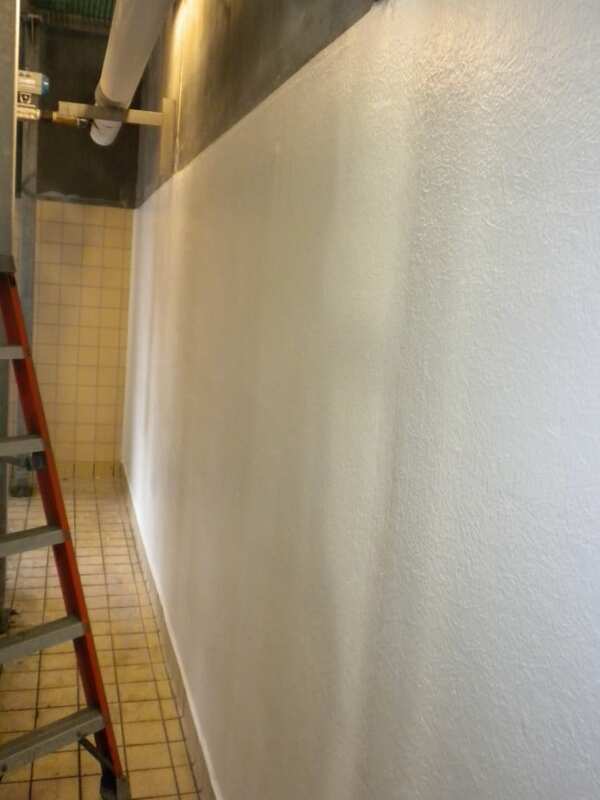 On our job at Tillamook Cheese located in Tillamook, Oregon, we worked on a new Alcove CRU Block fiberglassed with polyester and matte system with white gel coat. 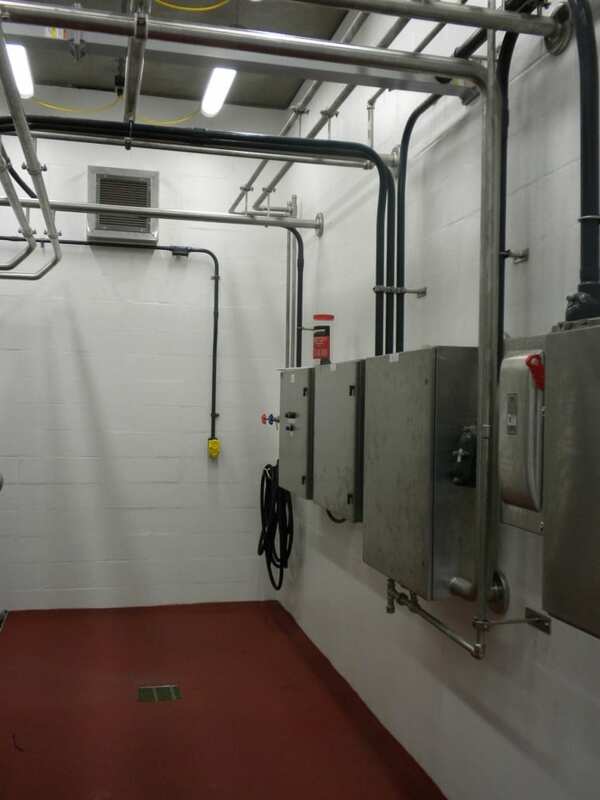 A second project at this location was for a Crystallizer fiberglass wall installation. Click the categories below to see other jobs with the same attributes.